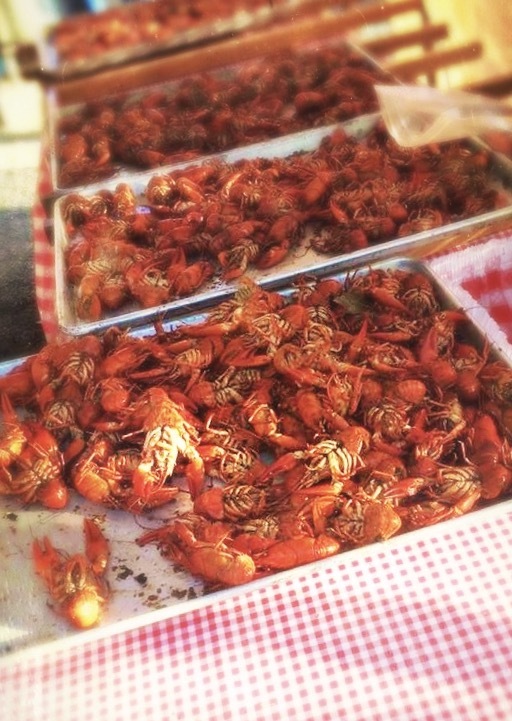 SKYWAY 14TH ANNUAL CRAWDAD FESTIVAL— Join us Sat 8/19 & Sun 8/20 for our 14th Annual Crawdad Festival featuring Daddio Doug’s Louisiana-style crawdad boil dancing with Chef Hornor’s NW BBQ! 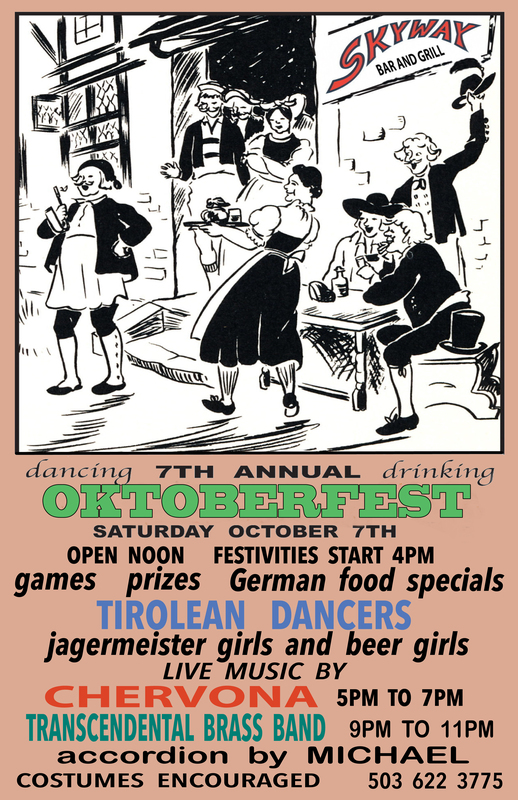 Live bands, outdoor games, Wheel O’ Fun, Face Painting, Indoor & Outdoor bars and much more! Live Bands: Saturday 8/19– Transcendental Brass Band (Freestyle Funk Noon-3pm); The Bayou Boyz (Louisiana Swamp Roots 3:30-6:30pm); Terry Robb Band (Blues 7-10pm). 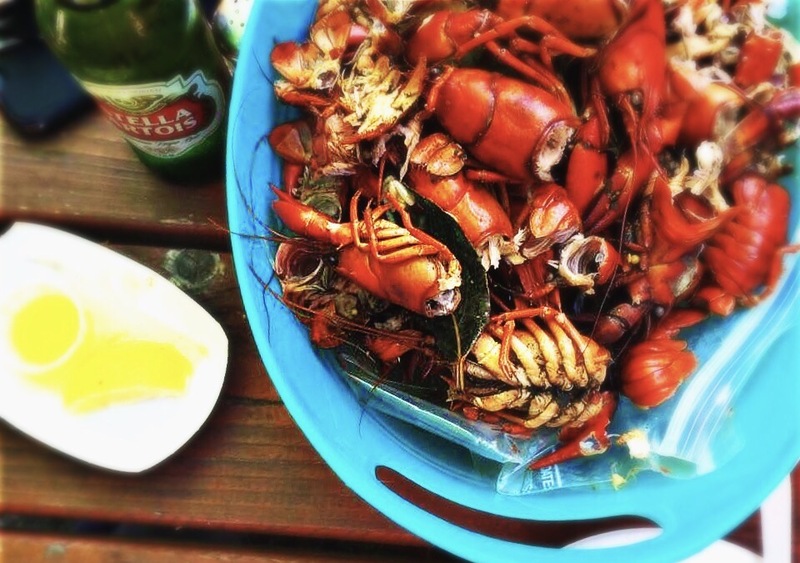 Sunday 8/20– Jimmy Russell Trio (Soul-Blues-New Orleans Funk Noon-3pm); Pagan Jug Band (Jug-Bluegrass 3:30-6:30pm); Bottleneck Blues Band (Blues 7-10pm). THANK YOU! 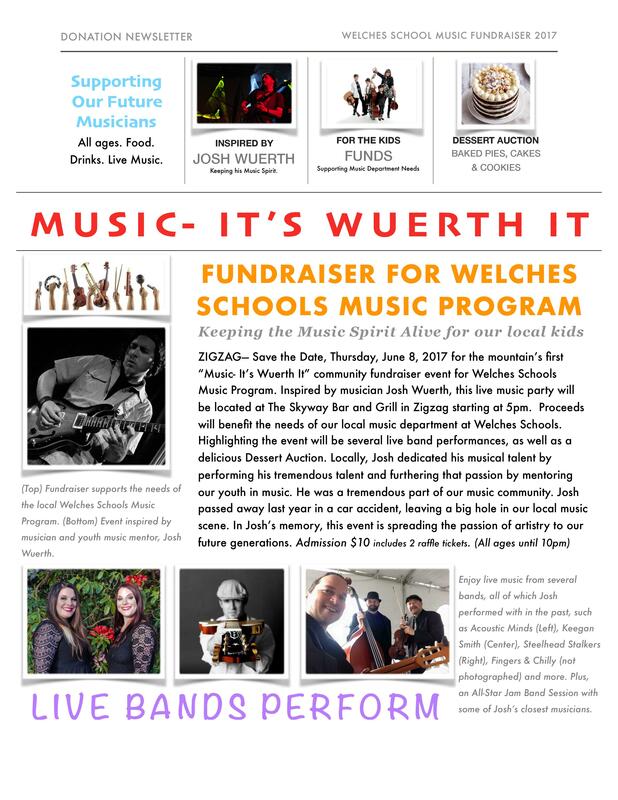 !— The “Music- It’s Wuerth It!” event here at the Skyway resulted in over $10k raised for our local Welches Schools Music Program. 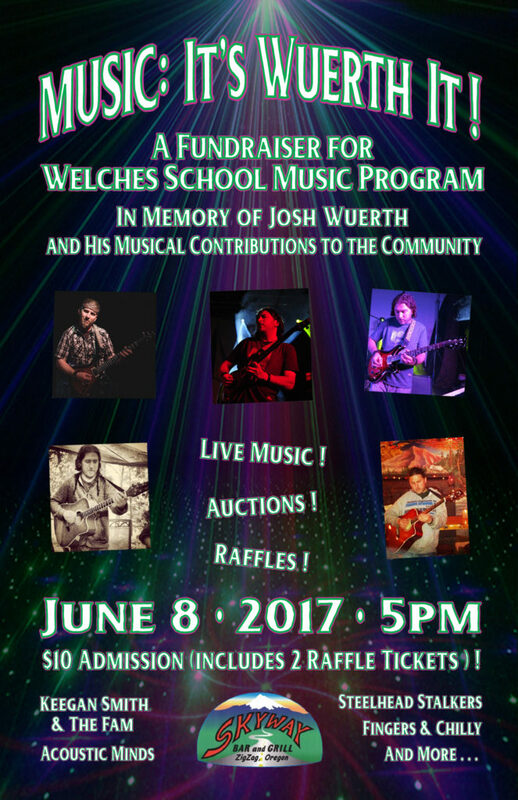 In memory of the great Josh Wuerth, this community event embraced everything that Josh represented here. Friendship, Amazing Music, Hugs, Community and Love. 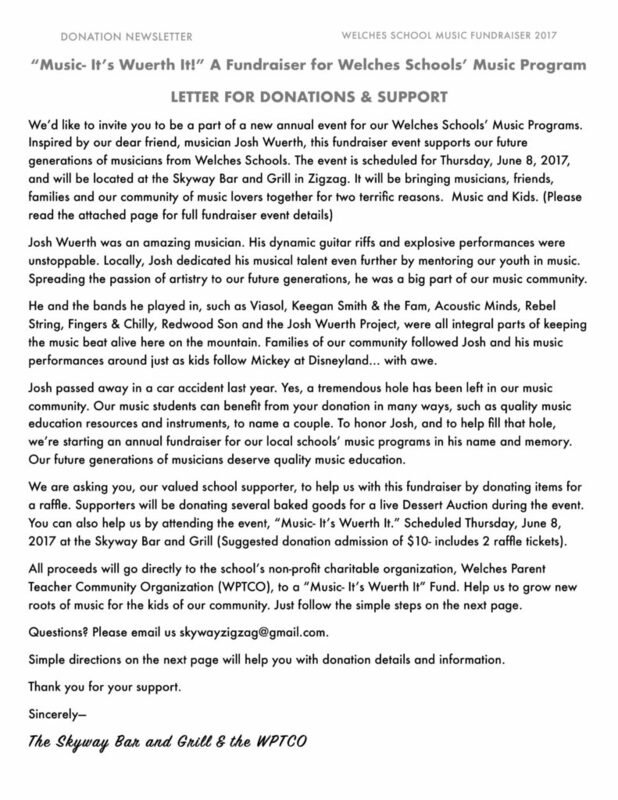 Thank you Skyway fans for honoring Josh’s name and for supporting the future generations of musicians here on the mountain! 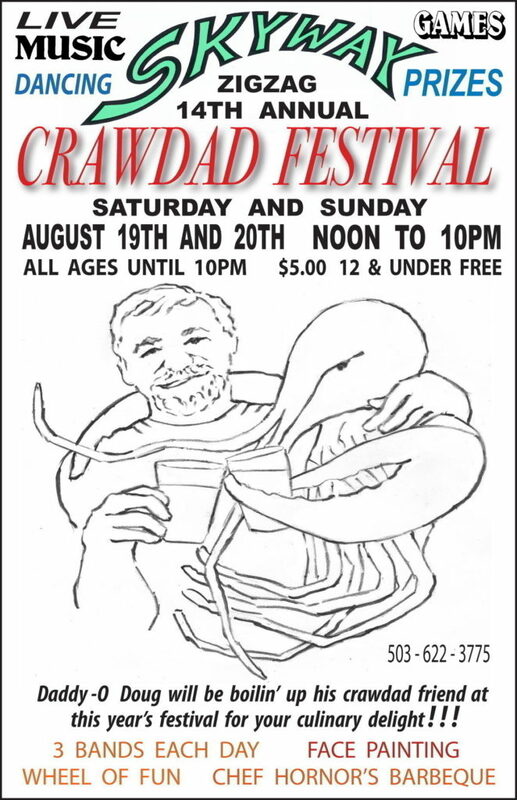 And a huge thank you to the donators, volunteers, bands, friends and Skyway Staff who put it all together. 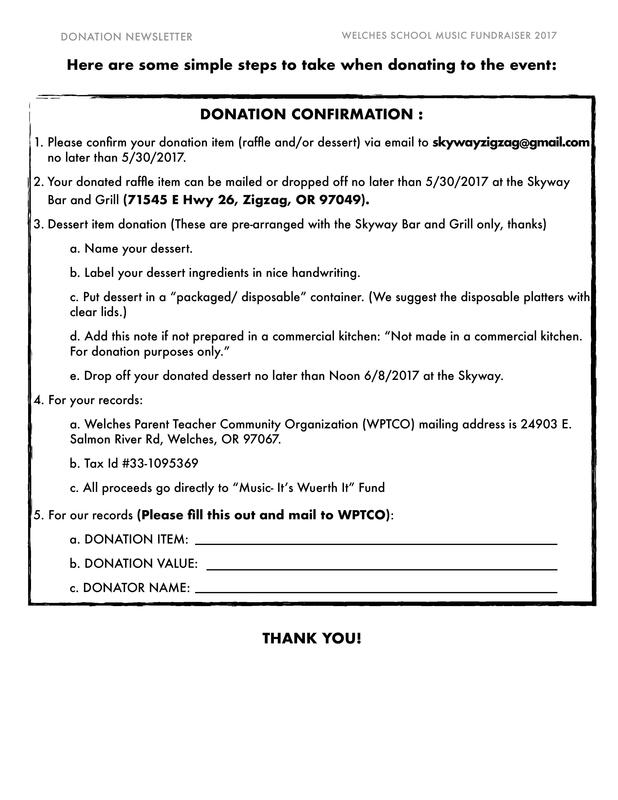 Send to: Welches Schools Parent Teacher Community Organization (WPTCO), 24903 E. Salmon River Rd, Welches, OR 97067. They will send you a receipt with Tax ID information. 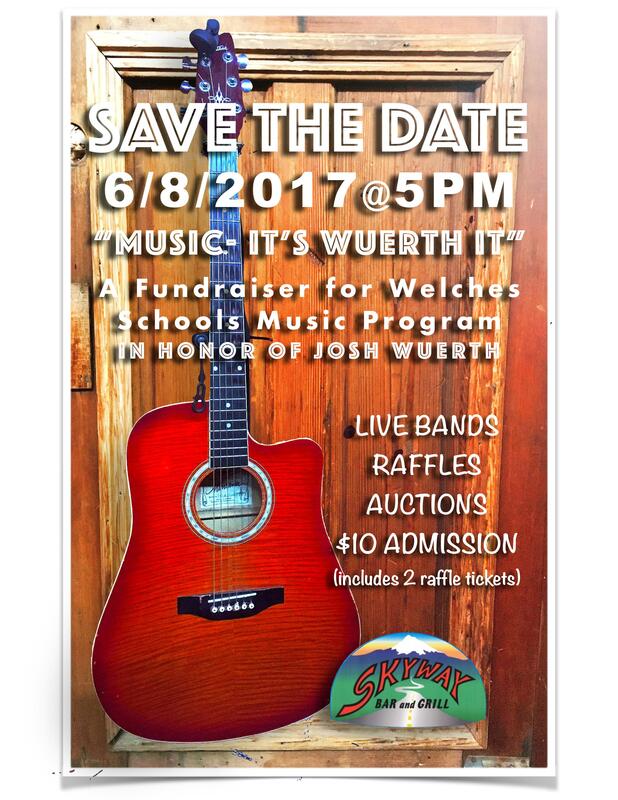 Our 1st Annual fundraiser “Music- It’s Wuerth It!” for Welches Schools Music Program in memory of our dear friend, Josh Wuerth, is coming next week. Its’ a $10 admission that includes 2 raffle tickets. We’ll be open to the public, so space may be tight. Parking Attendants, Welcome Cashiers, Live Bands, 2 Stages, 2 Emcees and plenty of dedicated volunteers are making this happen! We are asking that all parents keep a good eye and attend to their kiddos during the event, too, thanks. A HUGE SHOUT OUT to the Skyway family of staff, volunteers and Welches Schools community! We love and miss, Josh Wuerth! We hope this event can be a positive and healthy way to celebrate Josh and all that he contributed to our music community. 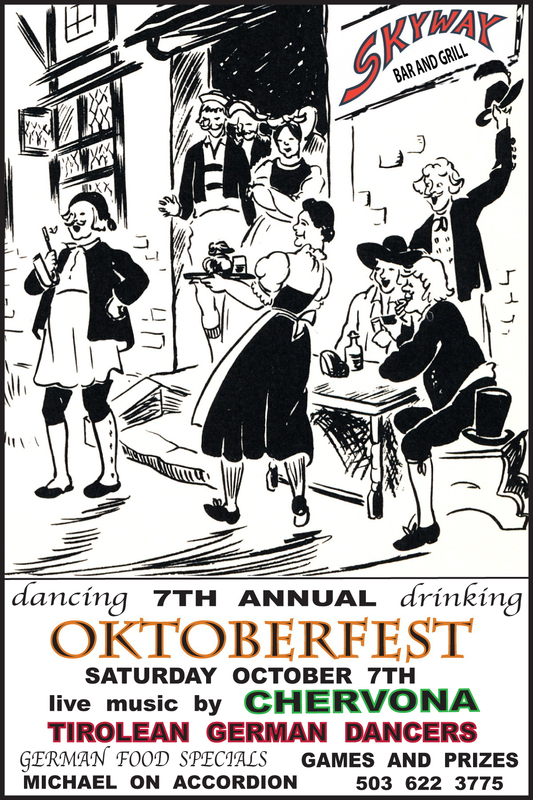 Please keep an eye on our Facebook page, its own “Music- It’s Wuerth It” event posts and help spread the word about this special event. Thank you everyone! 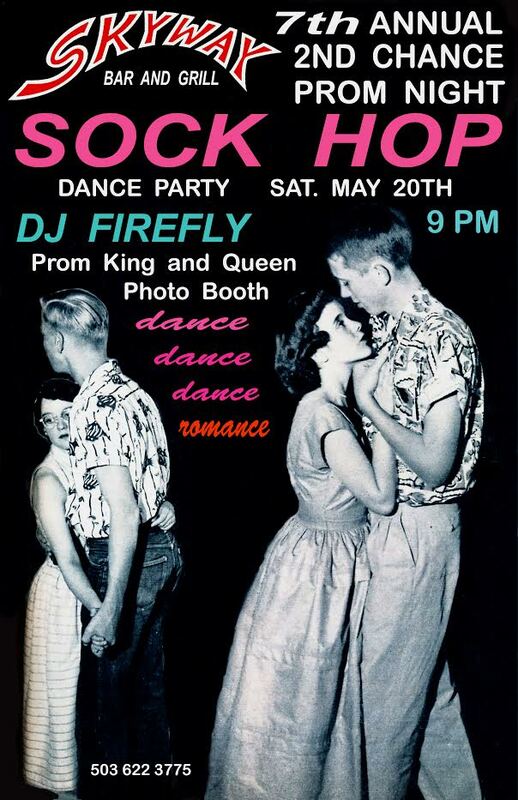 Saturday May 20 at 9pm. 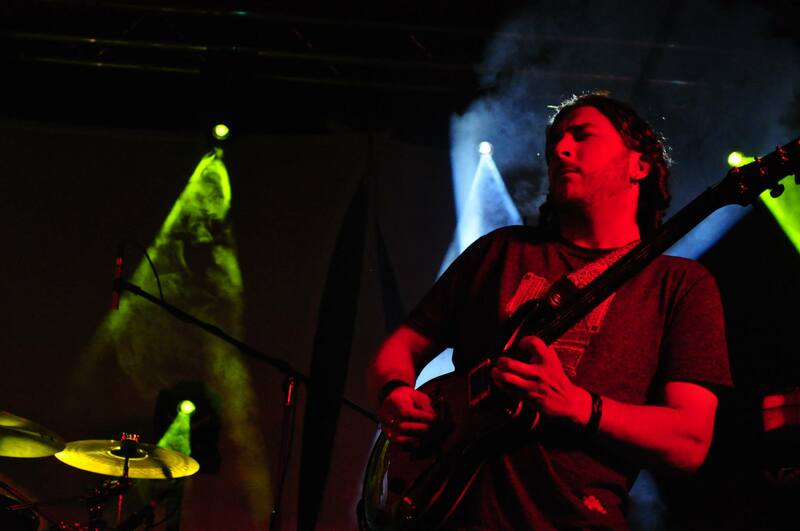 BEN ROUGEOU– Papa Coyote, Radio Gumbo, MaFondue. 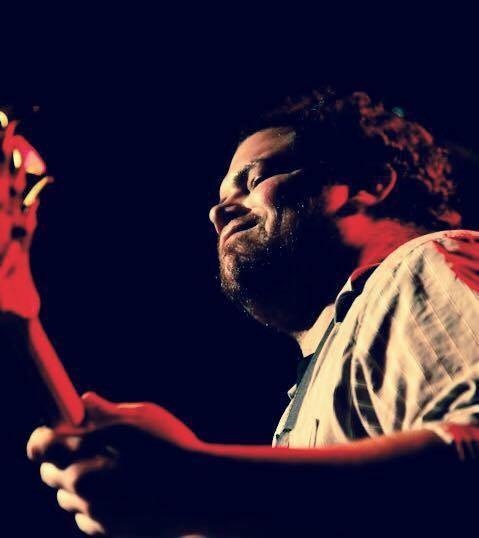 We at the Skyway are still in awe that this amazing musician and friend has passed. Rest In Peace, Ben!